with Christ- centered, trust-based relationships. 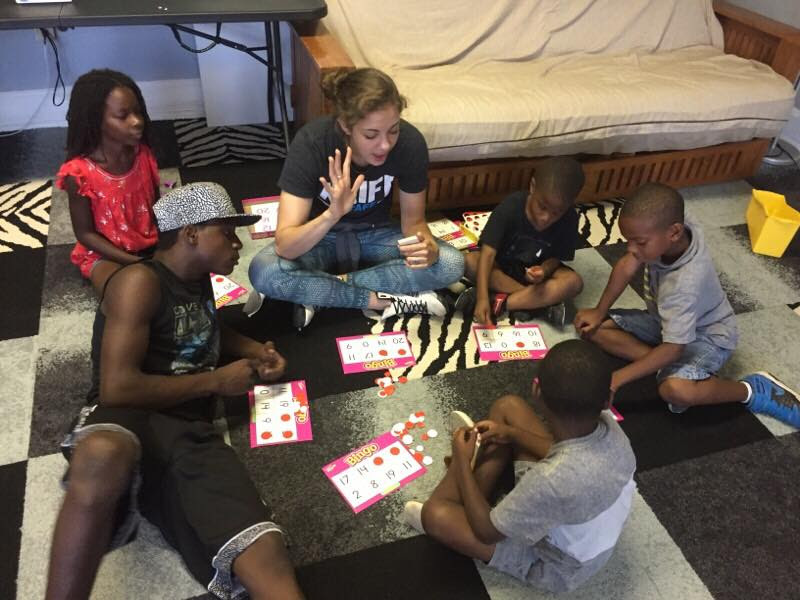 Schools to provide mentoring to students. 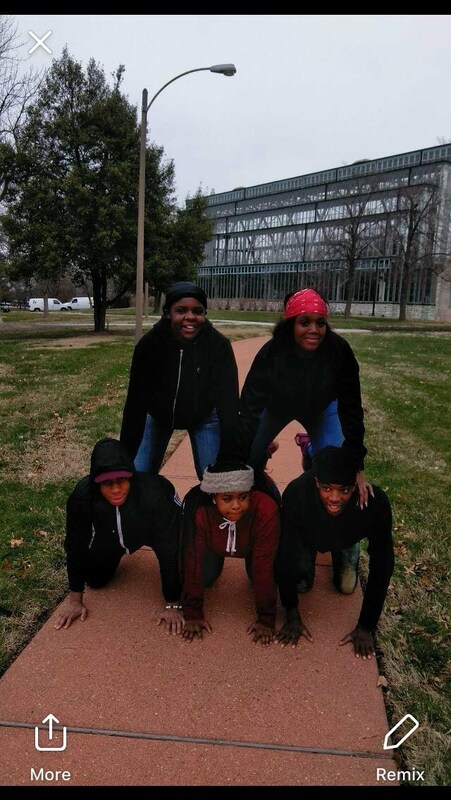 Why Join the Urban KVOLS Team? KVOLS stands for KLIFE Volunteers On mission with a Lifestyle of Servanthood. The KVOLS are a team of passionate, loving, and equipped world changers who desire to transform St. Louis City through the love of Jesus one relationship at a time. Do you want to be a part of something that will impact generations and even eternity for good? 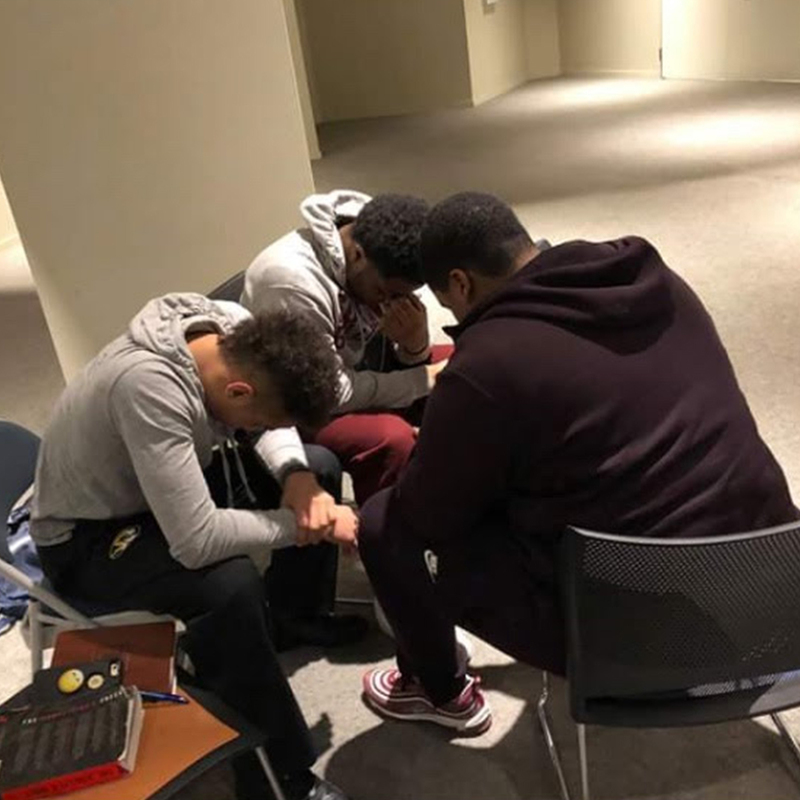 We challenge students to grow their faith and strengthen them to live lives of God-given purpose that brings hope in this life and the life to come. We believe holistic development is possible and begins with Christ- centered, trust-based relationships. These are accomplished through KLUB meetings, small group bible study, fun events, 1:1 discipleship, recreation, life mentoring, service in the community, and so much more. 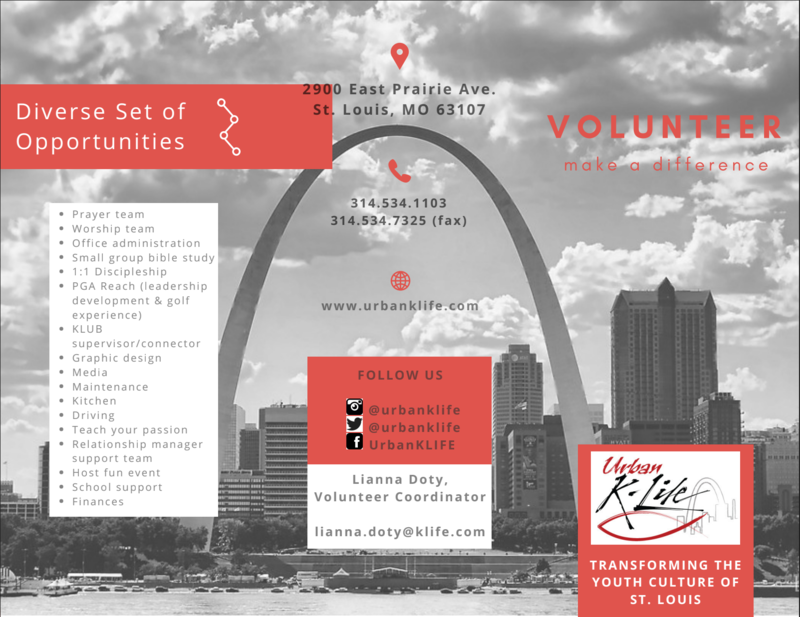 For 12 years, Urban KLIFE has partnered with the St. Louis Public Schools to provide mentoring to high school students. Reach out to us today to join our team!